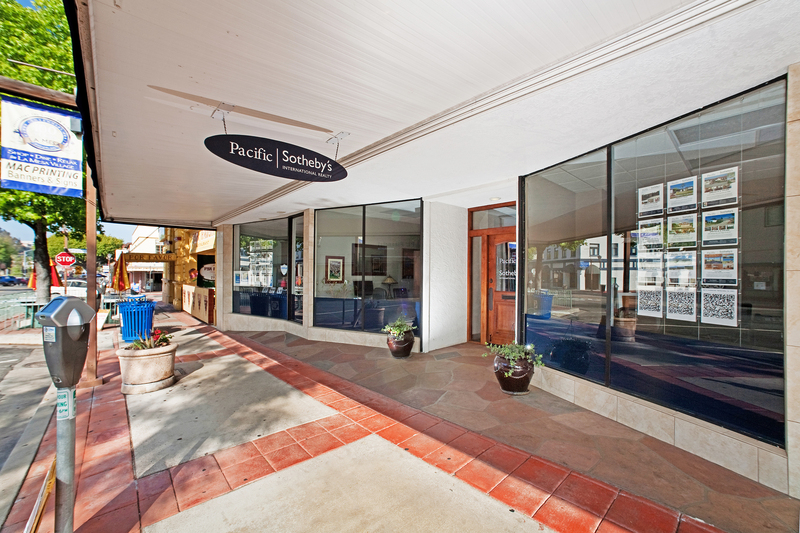 The charming city of La Mesa known as the “Jewel of the Hills,” offers a range of real estate opportunities for residents to suit all budgets and tastes. Boasting near perfect micro climates for which San Diego is famous, coupled with an excellent school system as well as its central location just nine miles from Downtown San Diego, La Mesa hosts a wide array of shopping and restaurants, hiking and biking trails, parks, golfing, tennis and much more. La Mesa Village, nestled in the the historic section of La Mesa is comprised of several buildings that remain the same as they were when developed in 1912, and is a gathering spot for a number of well-attended community events such as Oktoberfest, Christmas in the Village, parades, car shows, antique fairs and farmer’s markets. La Mesa is recognized as the “Gateway to Mt. Helix” a community of upscale homes with incredible views and an amazing kaleidoscope of historic and architectural styles. Surrounding communities offer the smallest cottages, condominiums and townhomes to the luxury homes of Del Cerro and the large and sprawling estate properties of Blossom Valley in the eastern foothills. 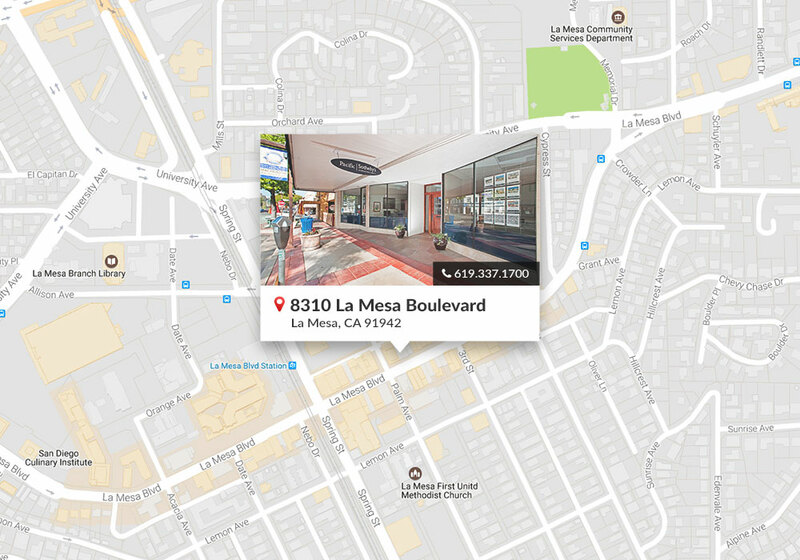 La Mesa is also ideally situated adjacent to San Diego State University, just a 20 minute drive west to incredible beaches and 45 minutes to the pristine wooded mountains of Cleveland National Forest.